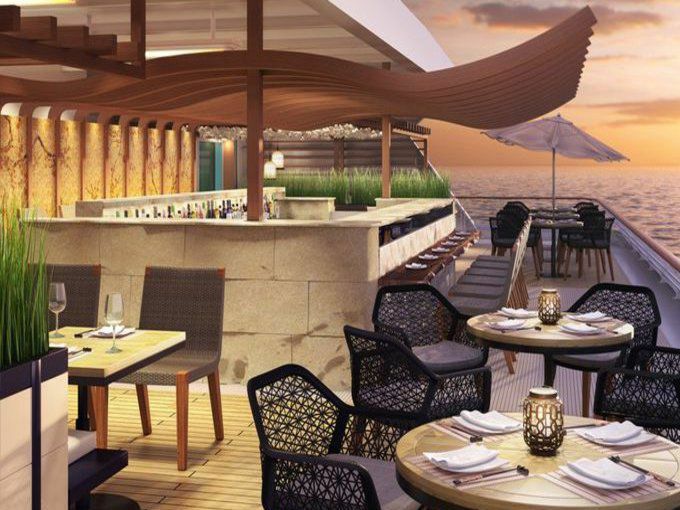 Azamara Club Cruises have announced that its two ships – Azamara Journey and Azamara Quest – will undergo “major upgrades” while in dry dock early 2016. 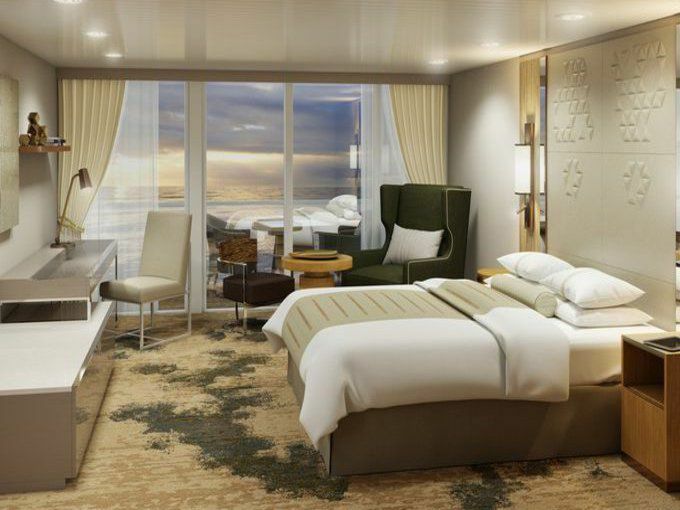 The two ships will be outfitted with new venues, public spaces and technologies to bring fresh services and amenities to guests. From bow to stern, there is no area on the line’s ships that will be untouched. 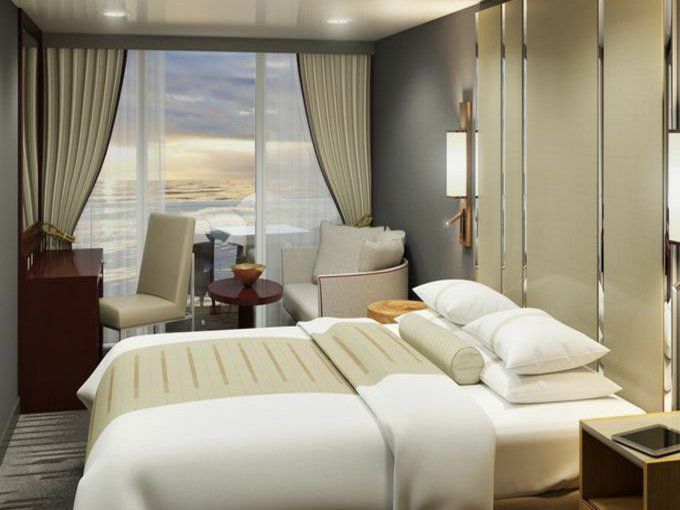 The upgrades include all staterooms and suites, dining, spa and entertainment. 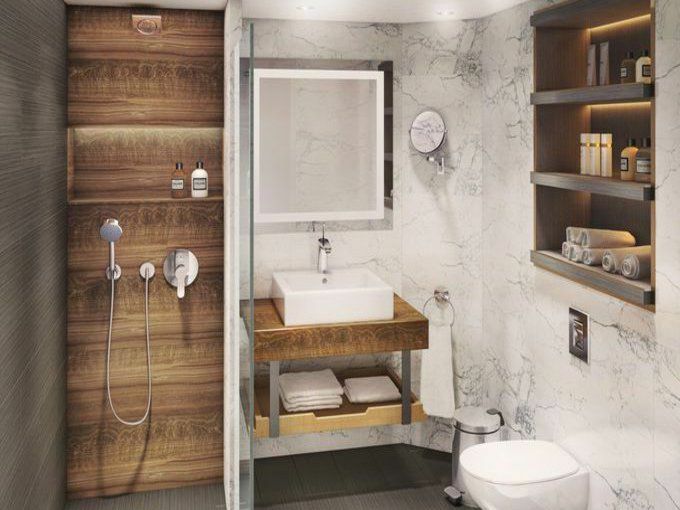 Earth – A muted colour palette of earth tones is being incorporated throughout the ships to evoke a serene, elegant, and warm sense of home. 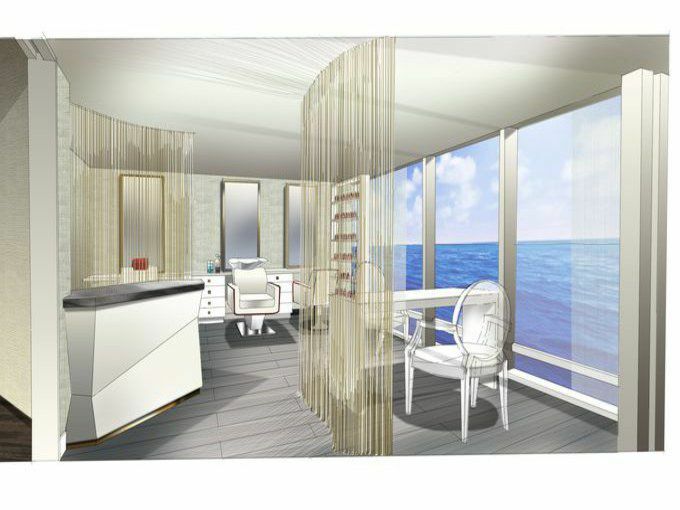 Water – Azamara’s new spa suites will feature rain showers with ocean views, double vanities, and outdoor Jacuzzi tubs overlooking the sea. 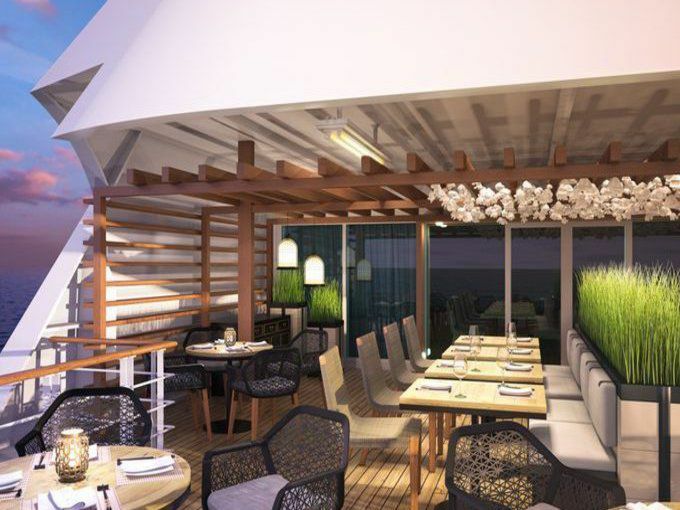 Air – To freshly entice the senses, Azamara are introducing new open-air venues and experiences, including an Asian al fresco restaurant. Fire – Sunrises and sunsets will be relished at the new outdoor Pool Grill & Bar, followed by dazzling nights in completely revitalised entertainment areas. 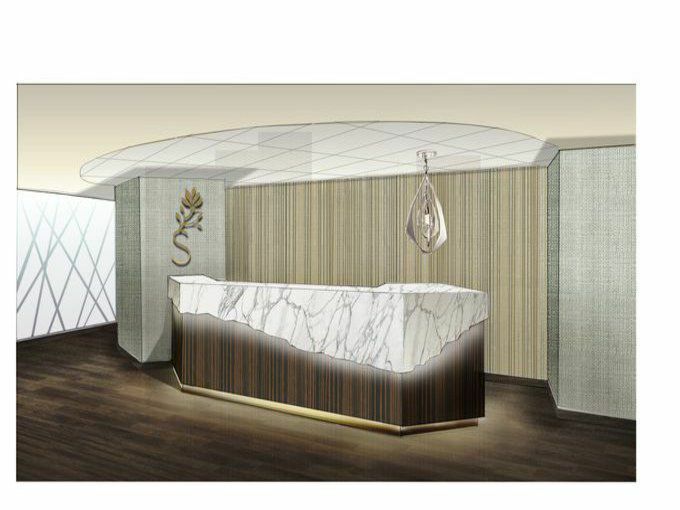 The Azamara Journey will enter drydock in January 2016 in the Bahamas, and the Azamara Quest in April 2016 in Singapore.